A tip of the hat to the rolling whitecaps of Lake Erie! 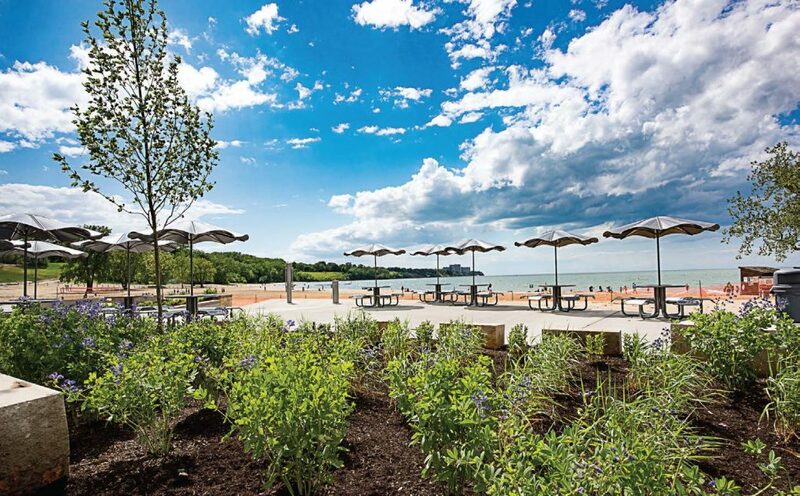 That sparkling body of water is what Brian Zimmerman, CEO of Cleveland Metroparks, considers his region’s creme de la creme, during this, the centennial year of the park district. Zimmerman, who assumed his role of CEO in 2010, led Cleveland Metroparks into the title of best park district in the nation, for which it was presented the 2016 National Gold Medal Award for excellence in parks and recreation management by the American Academy for Park and Recreation Administration. 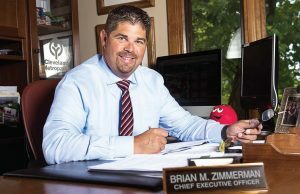 By leading Cleveland Metroparks’ largest year of land acquisition since the ’60s, Zimmerman has continued to take advantage of opportunities to provide the community with greater accessibility to green spaces while increasing connectivity in his region. Zimmmerman’s leadership has been essential in activating transformative projects for northeast Ohio, including an $8 million federal grant, the largest awarded to Cleveland Metroparks yet. 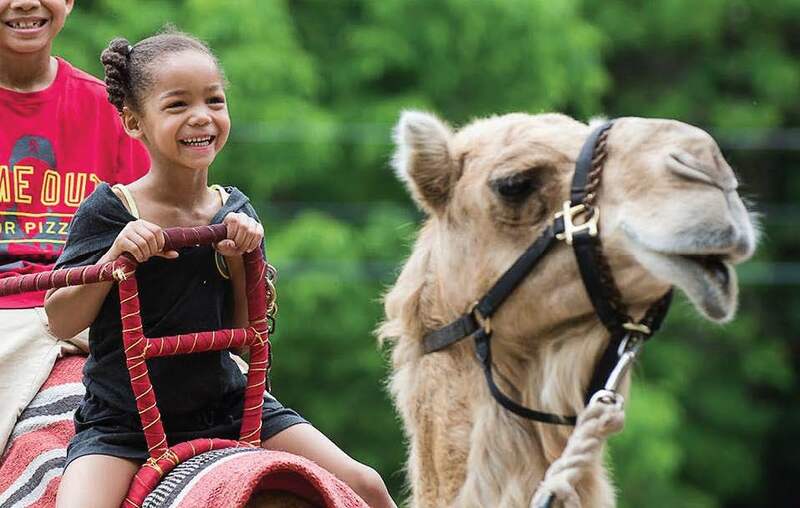 With nearly 2,087 full-time, part-time, seasonal and variable employees, more than 23,000 acres, 18 park reservations, eight golf courses and a nationally acclaimed zoo, Zimmerman’s management empowers Cleveland Metroparks to serve the community at the highest possible level. There were nearly 18 million recreational visits in 2016, and the park district continues to enhance the quality of life for northeast Ohioans. “It is never the challenge that matters. What matters is how we deal with the challenges. All that we do is about people and whether or not they are better off as a result of what we do. Zimmerman’s response to overcoming challenges was to continue moving forward, to resume his visionary plans into the future. “As an organization turns 100 years old, there are internal and external driving forces to consider as you look to position the organization to stay relevant for the future,” Zimmerman said. “In today’s on-demand world, Cleveland Metroparks offers guests an opportunity to unplug from the daily stresses of life. Nature is there to re-direct the spirit of individuals and allow them to re-enter themselves.” Spoken like a modernday Thoreau. 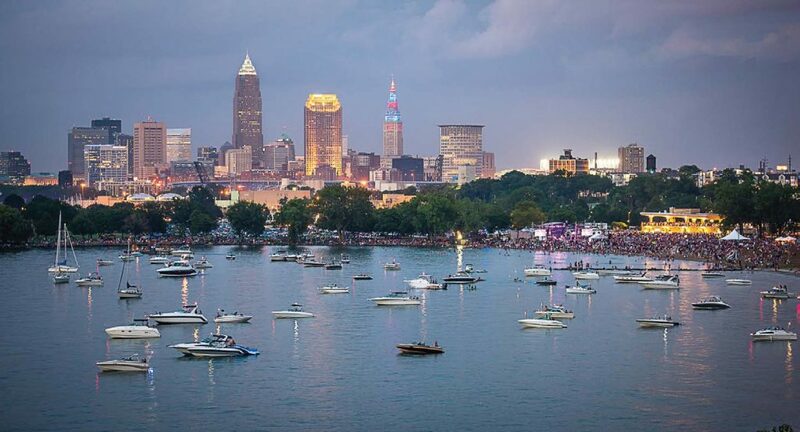 Cleveland, the great city that gave us Bob Hope, the James Gang, Drew Carey, Henry Mancini and Dr. Mehmet Oz, boasts more than just a commitment to its parks by Zimmerman. Indeed there is enough of Zimmerman to go around the entire city. Civic-minded, he belongs to the boards of Cleveland Neighborhood Progress, Destination Cleveland and Flats Forward. He also serves as chairman of the board for Cleveland Neighborhood Progress, an organization that implements neighborhood recovery strategies, building community capacity and investing in physical development. Gerling named some of Zimmerman’s achievements. 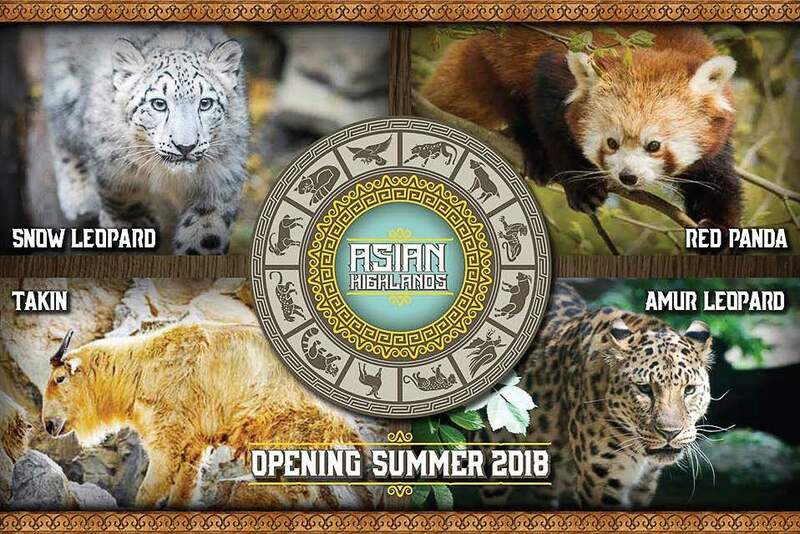 “I would include the accreditation of Cleveland Metroparks among the highlights,” Gerling said, “along with winning the National Gold Medal Award for excellence in park and recreation management for the fourth time in the park district’s history. That is a nod to the park district’s mission and continued focus on conservation, education and recreation. Though Zimmerman lives in Strongville, Ohio, with his wife and son, he enjoys being outdoors, exploring Cleveland Metroparks on his bike as well as golfing and boating.